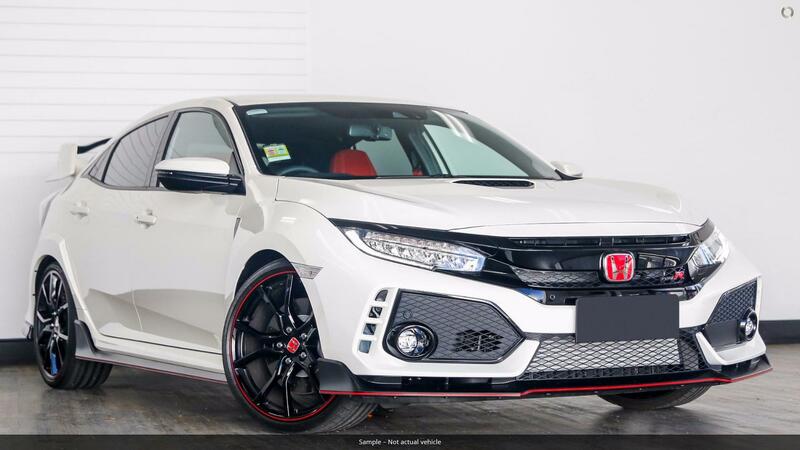 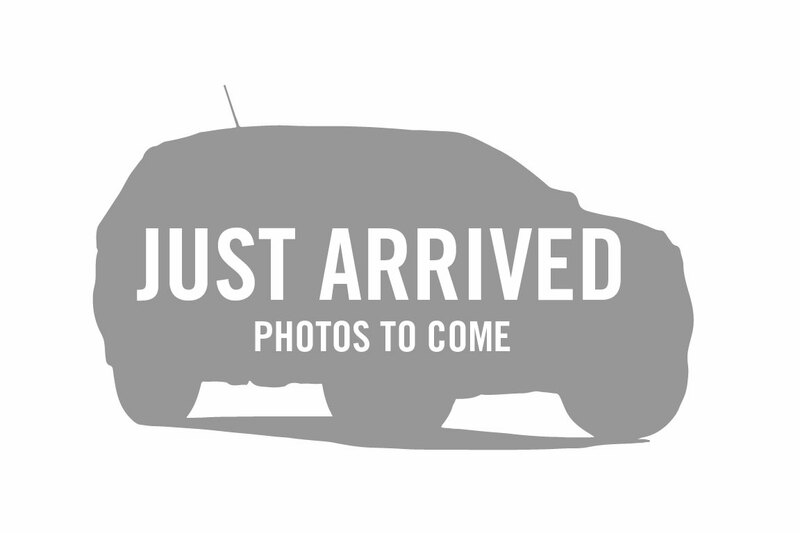 THIS IS A LIMITED EDITION CIVIC VTI-S LUXE AND AN OPPORTUNITY NOT TO MISSED!!! 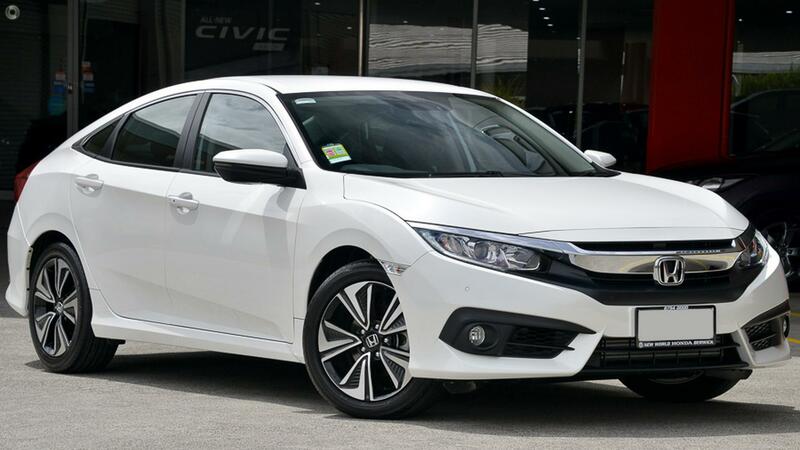 Featuring a Economical 1.8ltr engine, LEATHER TRIM, Automatic Transmission, Cruise Control, Bluetooth Connectivity, Reverse Camera, Central Locking, airbags, power steering, power windows, front and rear sensors, keyless entry & ignition Plus Much, Much More BE QUICK WITH THIS ONE!!!!!!!!!!!!! 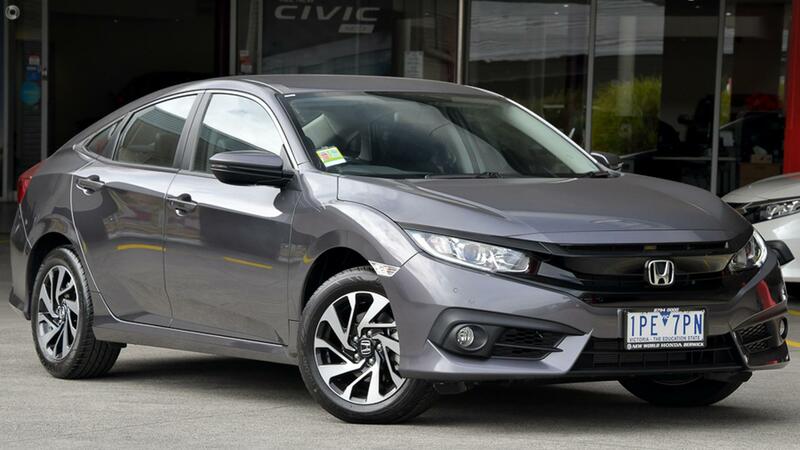 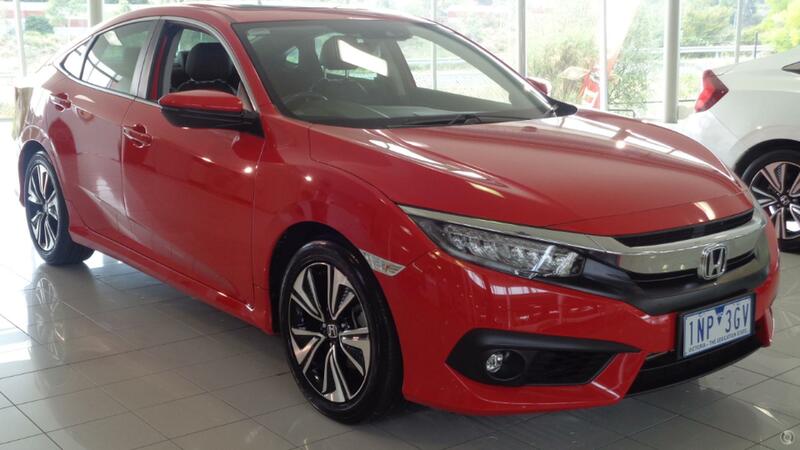 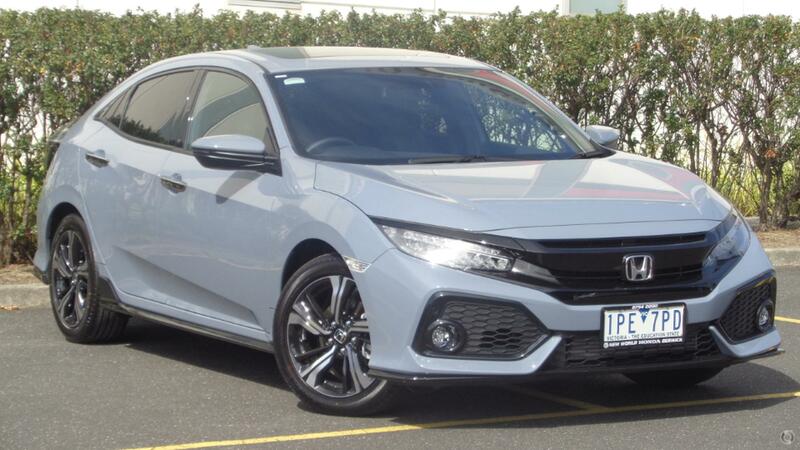 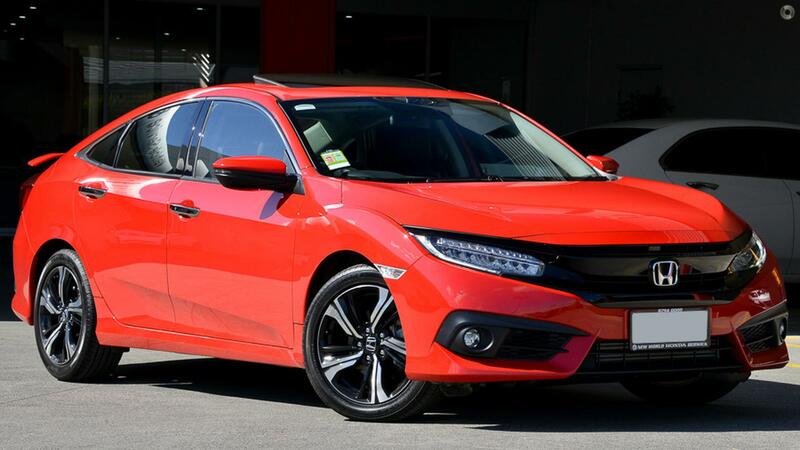 Book a Test for yourself with our friendly Staff and experience what the Civic Vti-S LUXE is all about.